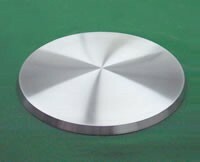 We produce sputtering targets for thin film devices, helping to increase functionality in a wide range of electronic parts. 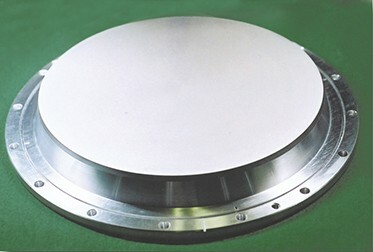 The fine, uniform metal composition and target surface are optimized to generate minimal particles from the start of use to the end of the target's life. These targets have a fine, uniform metal composition and dramatically reduced impurities, resulting in films with outstanding properties such as glare prevention for displays. 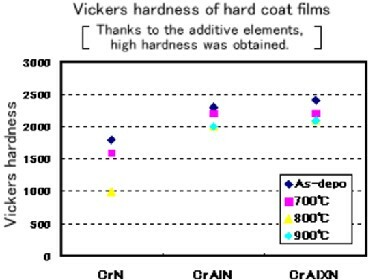 The effects of the additive elements are used to achieve a film that will not lose hardness in high temperatures. 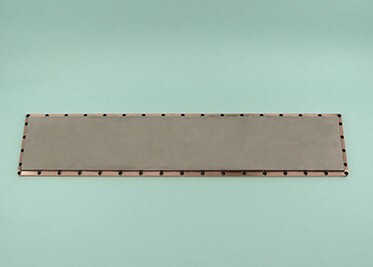 This hard film is ideal for extending the life of parts such as molds.